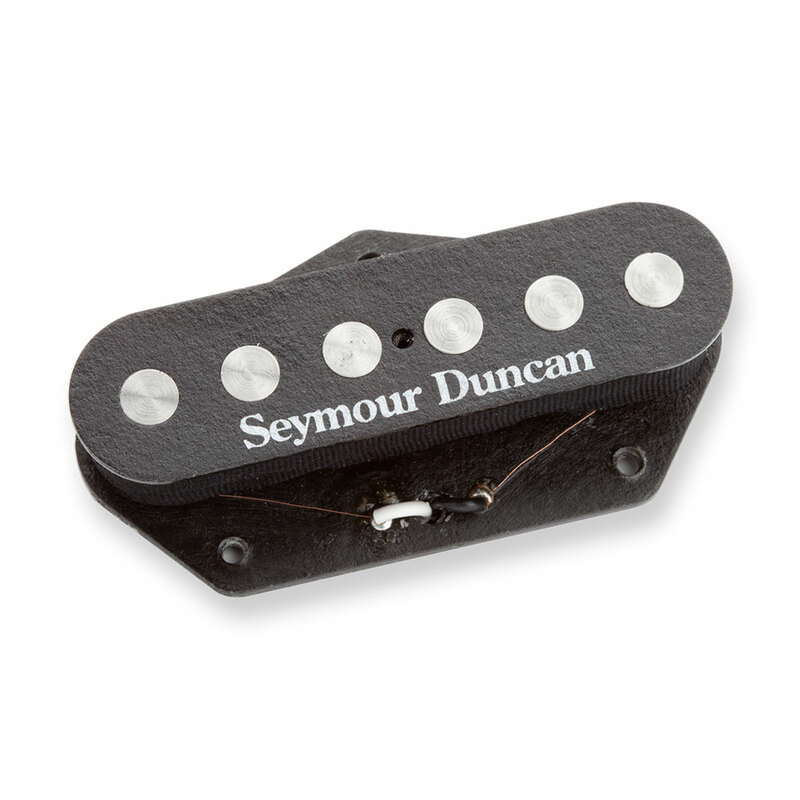 The Seymour Duncan STL-3 Quarter Pound Tele Bridge Single Coil Pickup is their highest output Tele single coil, using quarter inch diameter Alnico 5 rod magnets and a high output coil. They deliver a huge sound with a ton of almost P90 like growl, leads will jump out and sound fatter than ever, while chords will be rich with sparkly midrange harmonics. The perfect choice for Tele players who demand to be heard and pairs well with their Quarter Pound rhythm pickup in the neck.